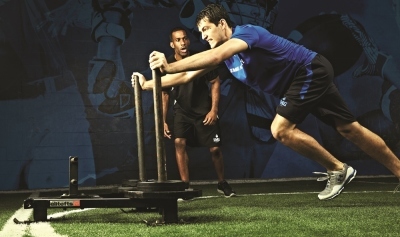 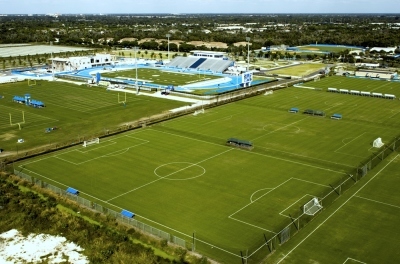 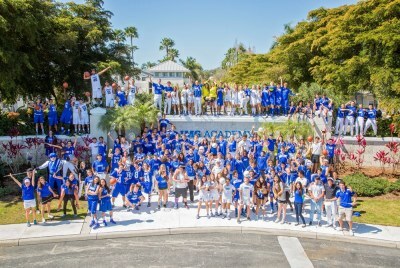 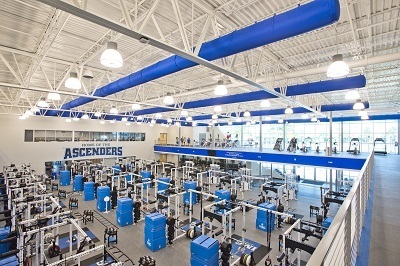 IMG Academy football camps focus on complete athletic development. 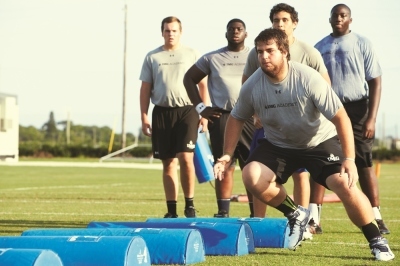 Former NFL and collegiate standouts who rival the best in the industry lead our football camps where participants receive goal-oriented, position-specific training. 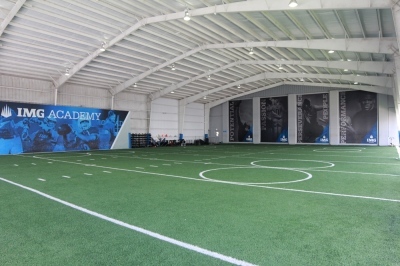 Our goal is to provide athletes of all abilities and skill levels with a combination of expert football instruction and physical and mental conditioning to develop a complete athlete. 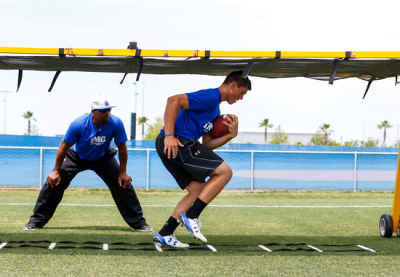 Players can expect to work hard on improving balance, movement, concentration, confidence, flexibility, and power at all of our football camps. 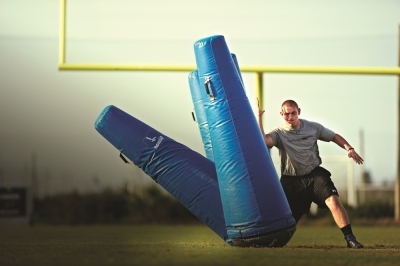 No matter your position, there's a training program designed to help elevate your game to the next level. 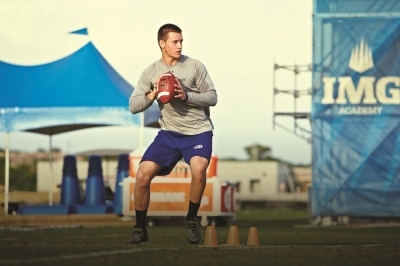 With a progressive model, athletes develop throughout their camp with both on-field tactical and technical training along with Performance aspects mental toughness and physical conditioning.